Nation Building is very much like the sport my college organization used to play a lot (well, one of many). 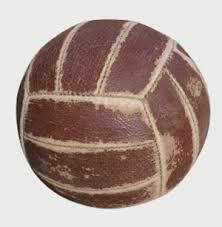 Volleyball. In this sport, winning is only possible if all of the three key players of the team play well together. Sets the pace. Sets the attack. Sets the game. Nation Building’s Equivalent: Wisdom. Without wisdom and competence, there will be no economic growth, no advancement and no progress.